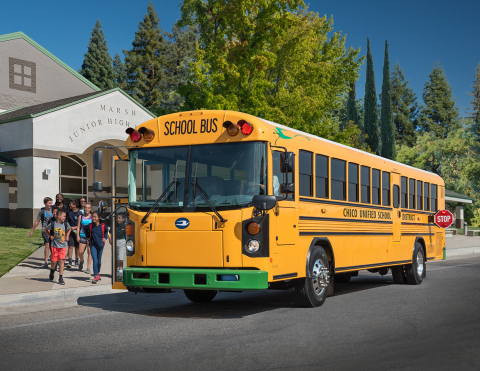 MACON, Ga.--(BUSINESS WIRE)--The school bus industry opinion leaders have recognized that electric-powered buses are the future, and Blue Bird (NASDAQ:BLBD) intends to lead the way. 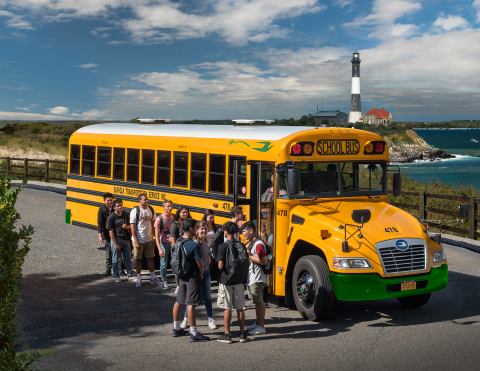 Following the overwhelmingly positive customer reaction to the unveiling of both Blue Bird’s Type C and Type D electric-powered buses at the school bus industry’s national trade shows (STN in Reno, NV and NAPT in Columbus, OH) last year, Blue Bird has been busy bringing the buses to the market in record time. 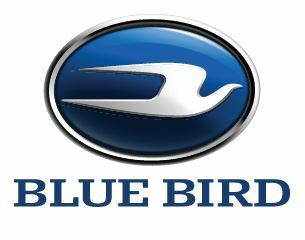 For more information on the Blue Bird Electric Tour, Blue Bird’s electric bus offerings, as well as other Blue Bird alternative fueled buses, visit www.blue-bird.com.